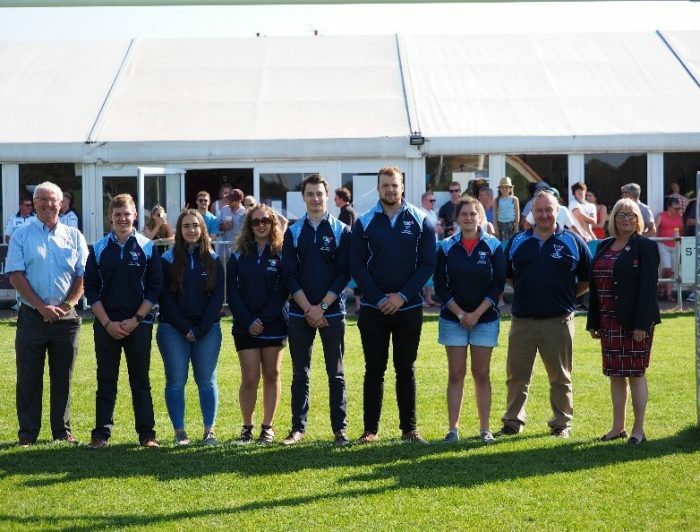 It has been busy opening few months to the start of the season for the inaugural NLD RFU Youth Council. Launched in September 2018, at Nottingham Rugby Club, the Council has been created and is supported by NLD Hon. Sec and RFU Council Member Tracy Edmundson, the NLD RFU CB Volunteer Group and professional RFU staff. 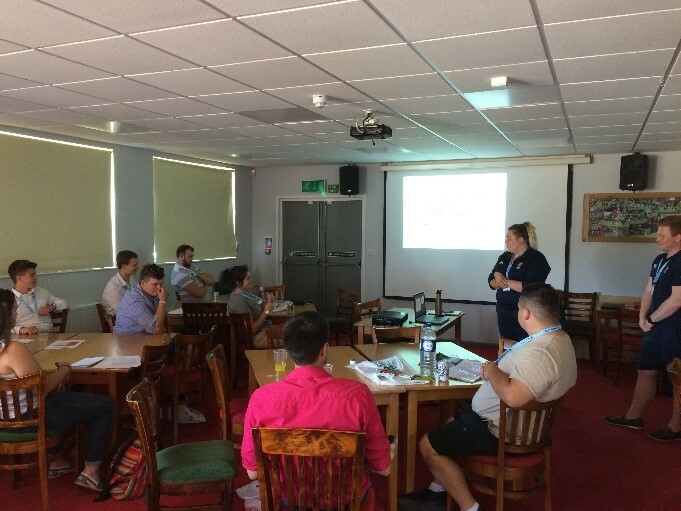 During September and October Youth Council meetings took place to elect officers, confirm their key actions for supporting the game within the 14-24 age group and confirm their appointment to each of NLD’s sub-committee groups. Their appointments to the NLD sub-committee groups are of particular importance because they will each become an influential decision maker within focused groups of the CB including Game Development, Club Development, Women & Girls and Representative Rugby. Additionally, each Youth Council member will be mentored by the sub-committee group lead which will become a vital aspect of succession planning for the future of each group.